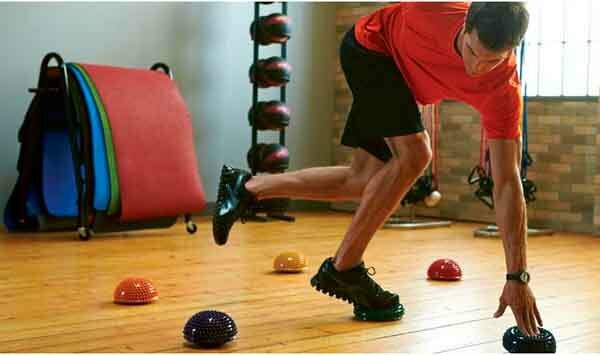 Yoga ball is an indispensable auxiliary appliance when exercising yoga. 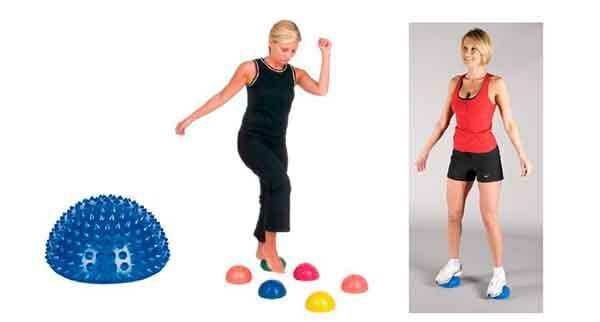 It can help to adjust your body form effectively, perfect your curve usefully, make your spine upright, and then improve the problem of humpback. 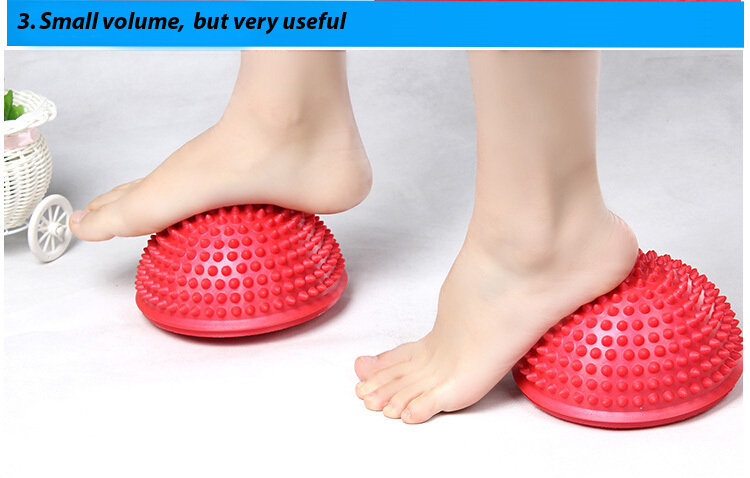 It can also contribute to alleviation of backache. 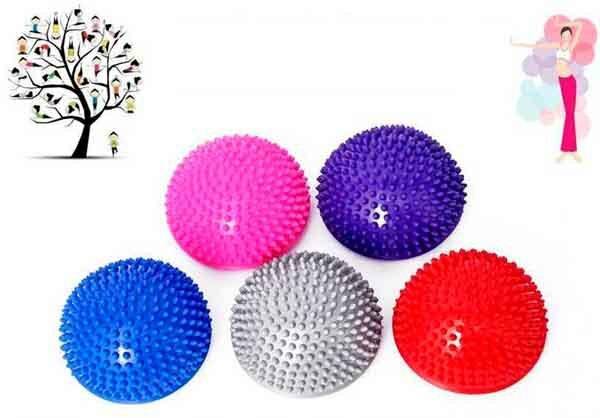 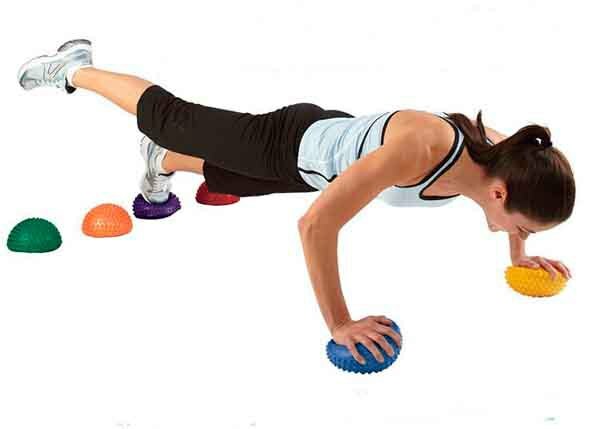 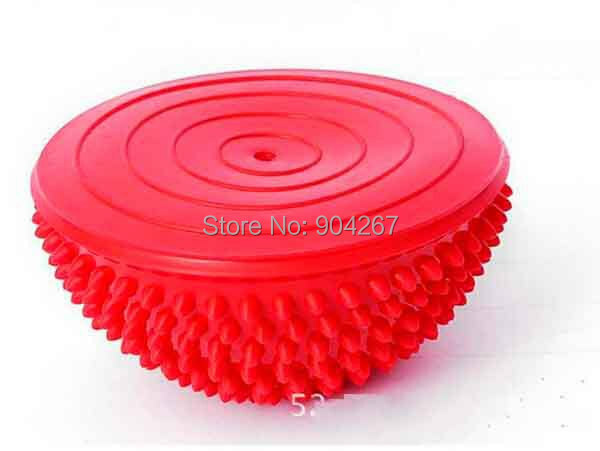 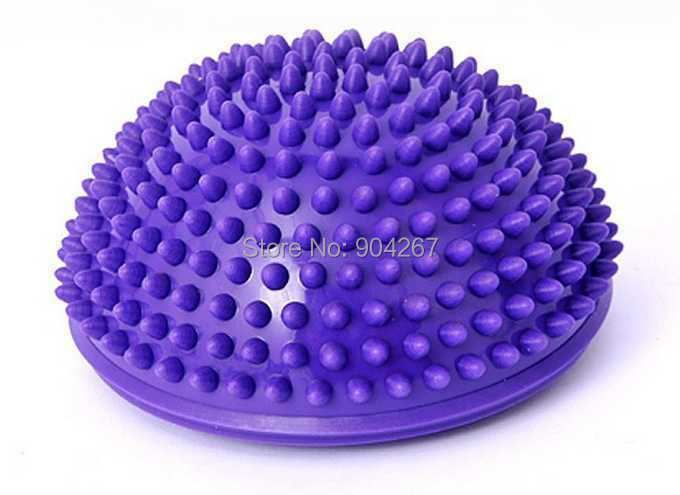 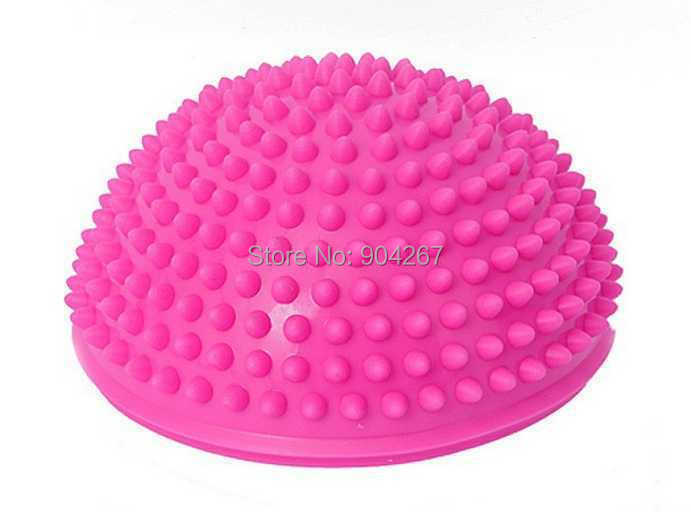 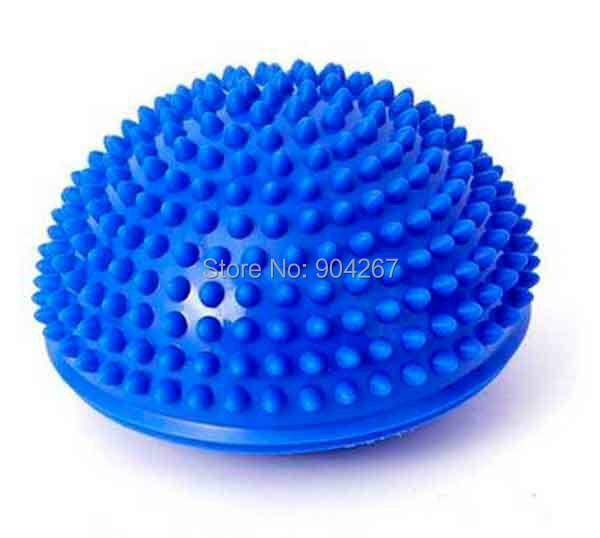 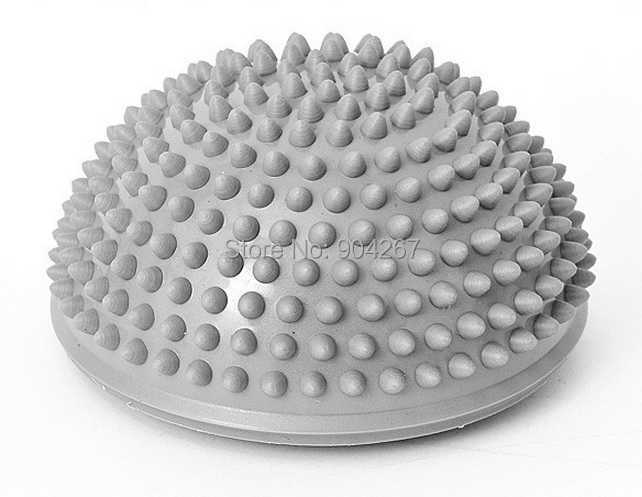 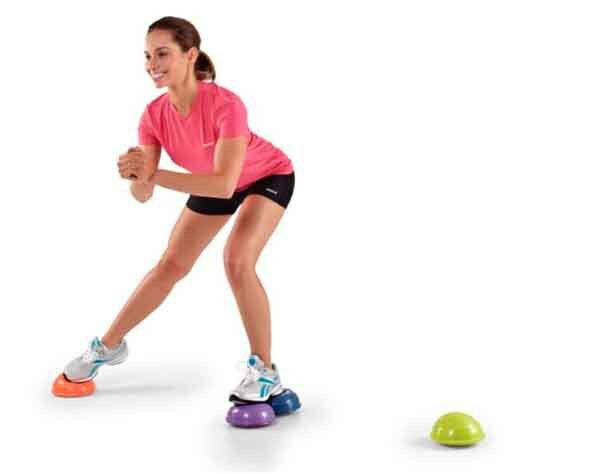 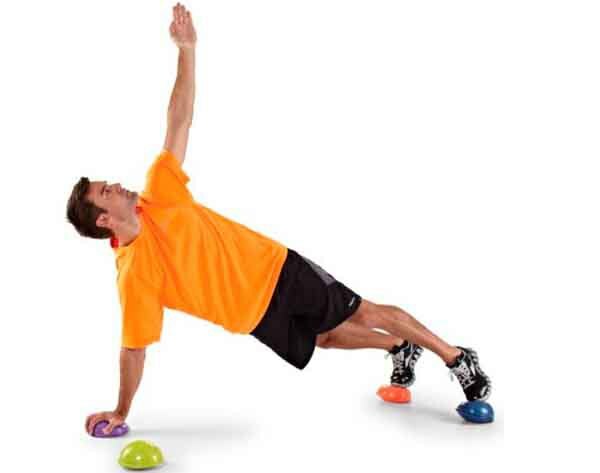 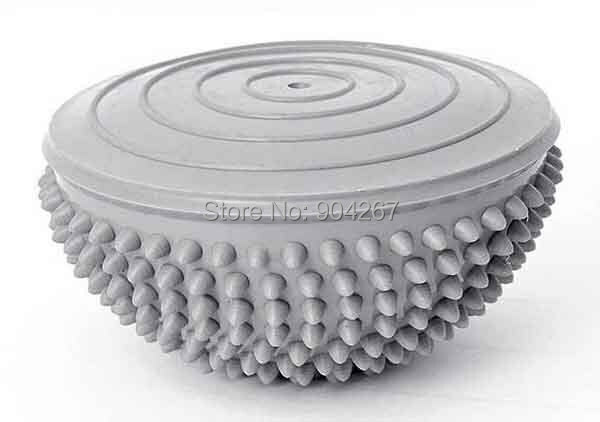 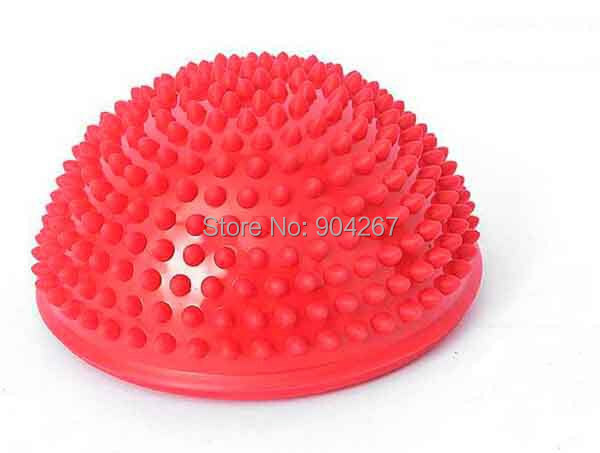 This (16 x 8)cm Physical Fitness Appliance Yoga Massage Ball is a good companion for you. 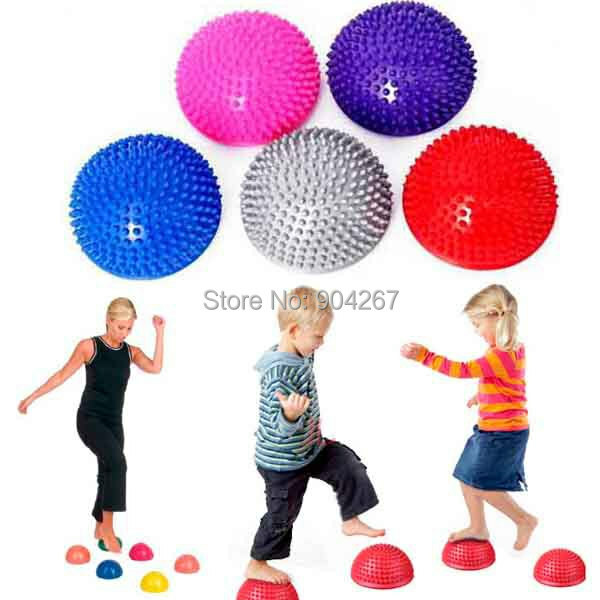 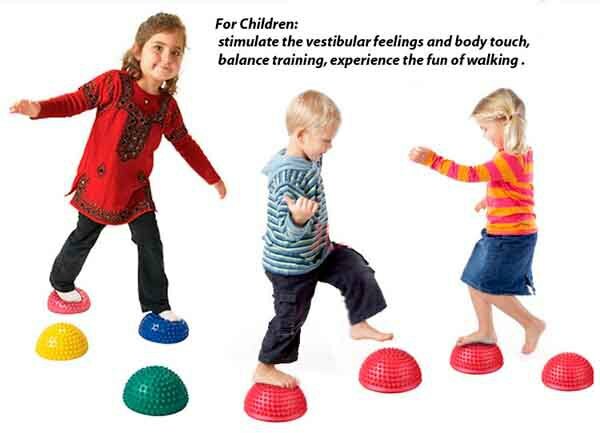 It is not only a yoga appliance, but also an amusement toy for children, soft and comfortable. 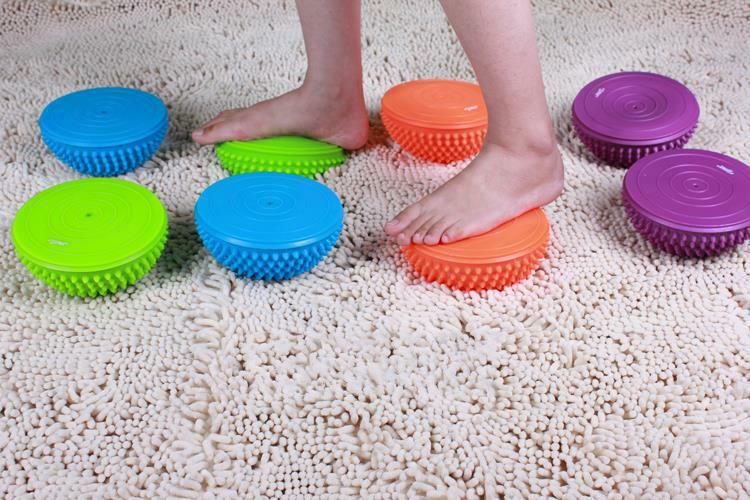 In addition, it can also be used as a chair to improve your balance and reduce fatigue. 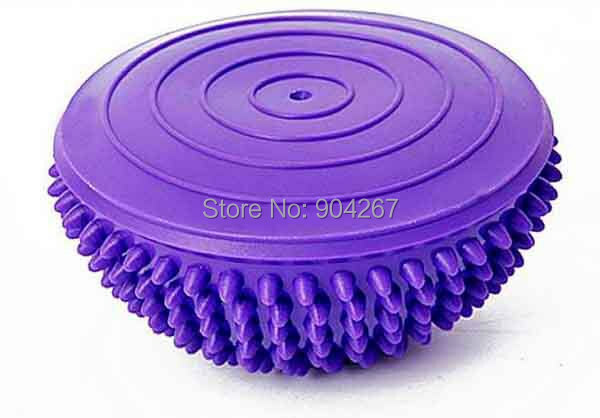 What a practical product!